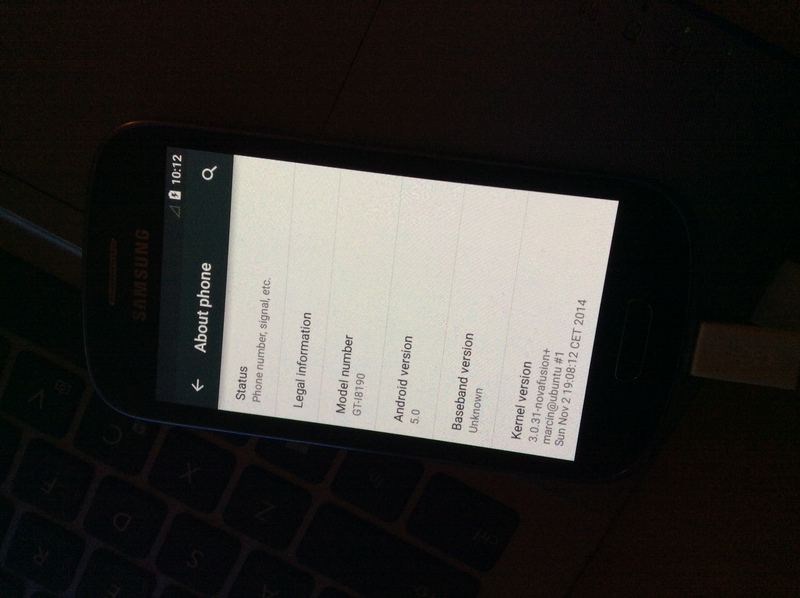 New stable release (20141127) of CM11.0 for S3 Mini is available! New stable release (20141126) of CM11.0 for S3 Mini is available! New release (20141119) of Carbon 4.4.4 for S3 Mini is available! If you’re updating from older Carbon version, you don’t have to perform a wipe! New stable release (20141115) of CM11.0 for S3 Mini is available! 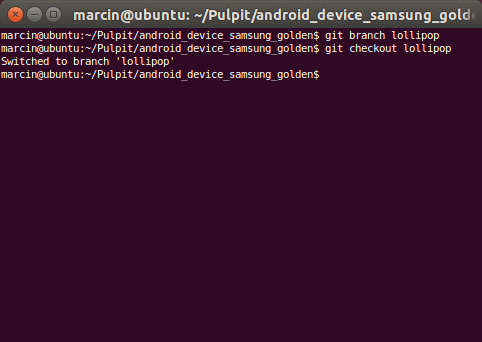 New preview release (20141106) of AOSP 5.0 for S3 Mini is available! Do full backup before installation and wipe data/cache (factory reset) after installation. Remember – this release is just a preview and too many things doesn’t work to say it’s supposed to being used as main OS! I’ll just leave this photo here. 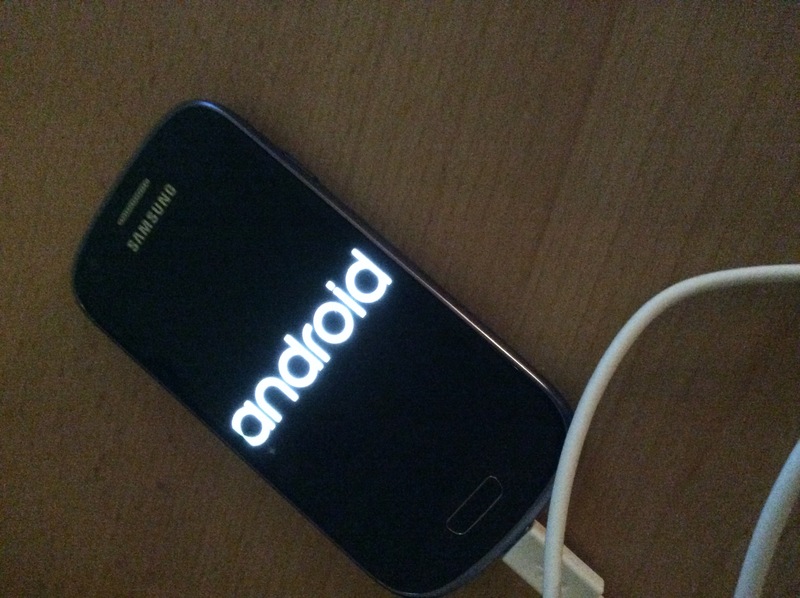 New stable release (20141101) of CM11.0 for S3 Mini is available!